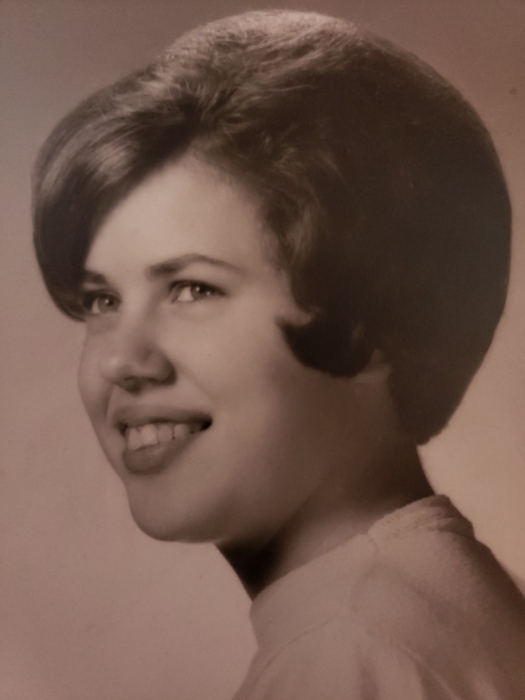 Ann Bettinger, 69, formerly of Minersville, passed away Monday afternoon at the home of her daughter. Born in Pottsville, she was a daughter of the late James and Catherine Steffanic Callaghan. Ann was a graduate of Nativity BVM High School. She was a member of the former St. Kieran’s Church and was a member of St. Michael the Archangel Church, Minersville. She worked for the Yuengling Brewery and also the former St. Elizabeth Ann Seton School, Minersville. She was a CYO coach, a Girl Scout Leader and was very active in church activities. In addition to her parents, she was preceded in death by her husband Thomas, and infant son John and by 2 brothers, James and Joseph Callaghan. She is survived by 2 daughters, Carla Cappella and her husband Thomas, Schoentown and Susan Castle and her husband Michael, Minersville; a son TJ Bettinger, Schoentown; 9 grandchildren, Cody, Callie and Theresa Bettinger, Tommy, Trevor and Caitlin Cappella and Ayla, Aimy and Michael Castle; 2 sisters, Catherine Clifford, Ashland and Elizabeth Quinn, Heckschersville; 3 brothers, Harold Callaghan, Heckschersville, Robert Callaghan, Minersville and Charles Callaghan, Tamaqua; a companion Dave Hoenich, Minersville; nieces and nephews.